Union Government has appointed Mrs. Krishnamurthy Subramanian, an associate professor and executive director at the Centre for Analytical Finance at the Indian School of Business (ISB) in Hyderabad, as its next chief economic advisor (CEA). He is appointed for coming 3 years and also ahead of its final budget to be presented early next year. He will occupy his office just next chamber of finance minister Arun Jaitley in north block. At just 47 years, Mr. Krishnamurthy Subramanian is the youngest Economic Chief Advisor of the country for the first time. He is a P.Hd graduate in Chicago university and his mentor was the former RBI chief Raghuram Rajan. The government had invited applications for the post of chief economic Advisor to replace Arvind Subramanian who resigned from the post on 20 June this year and returned to the US. The newly appointed CEA has really got his task cut out as his appointment comes barely 50 days before the Economic Survey through which the government would like to present its economic outlook ahead of the 2019 polls in the absence of a full budget. Who is Chief Economic Advisor of India? 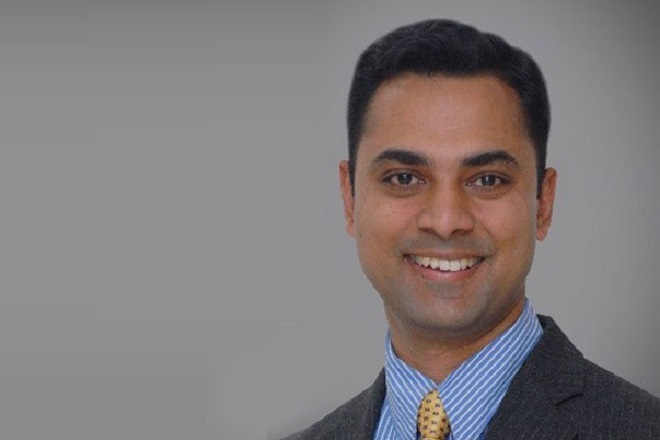 Profile – Mr. Krishnamurthy Subramanian? Subramanian teaches at Indian School of Business (ISB), a top business school in India and the only Indian institution to be ranked in the world’s top 100 for path-breaking research. Currently, he serves as associate professor of finance and executive director for the Centre for Analytical Finance. He services on the expert committees on Corporate Governance for the Securities and Exchange Board of India (SEBI) and on Governance of Banks for The Reserve Bank of India (RBI) have established him as one of the chief architects of corporate governance and banking reforms in India. He serves on the boards of Bandhan Bank, the first bank to be licensed after independence in eastern India, the National Institute of Bank Management, and the RBI Academy.